JIC Creations: I'm a Designer Now! Woo Hoo! 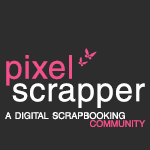 I've been accepted as a designer at Scrapbooker's Playground. I'm really excited! I've been getting things set up there. I'd love it if you would go take a look & let me know what you think. Everything is 30% off through November 4th to celebrate! 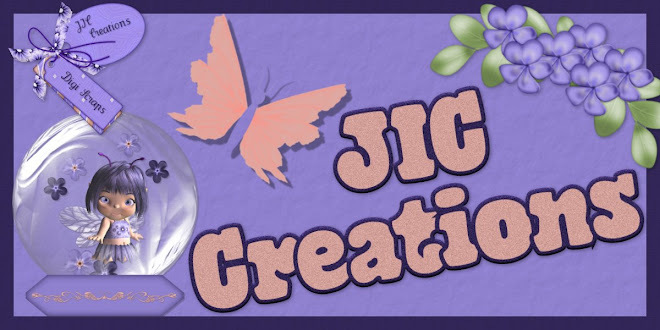 My designer name is JIC Creations. My banner at the top of the page was made with my blues freebie kit. You can still get the freebies that are on this blog from previous months, and I hoping to have a new freebie for you all real soon. 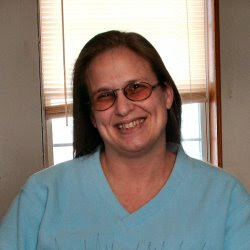 Congratulations on becoming a designer for scrapbrokers hon, your work is so wonderful and I wish you lots of success.